I have a season pass to Six Flags over Georgia; Who wants to go? July 7 thru 29 - The New American Shakespeare Tavern presents A Midsummer Night's Dream Anyone? Sat Sep 22 - The East Atlanta Strut street festival closes Flat Shoals Ave.
Mission Impossible: Fallout was very exciting. The constant running and chasing made me dizzy and the jumps are just crazy but it was very entertaining. I'm not sure I appreciate that they make the CIA look silly but it's hard to find a good bad guy these days. I've been working on the LM-100J project for almost a year now and it was very exciting to see our airplane appear at the Farnborough Air show in England. The program did extensive analysis and testing in the simulator and then flew several flights with the FAA to ensure the safety of the crew and aircraft. 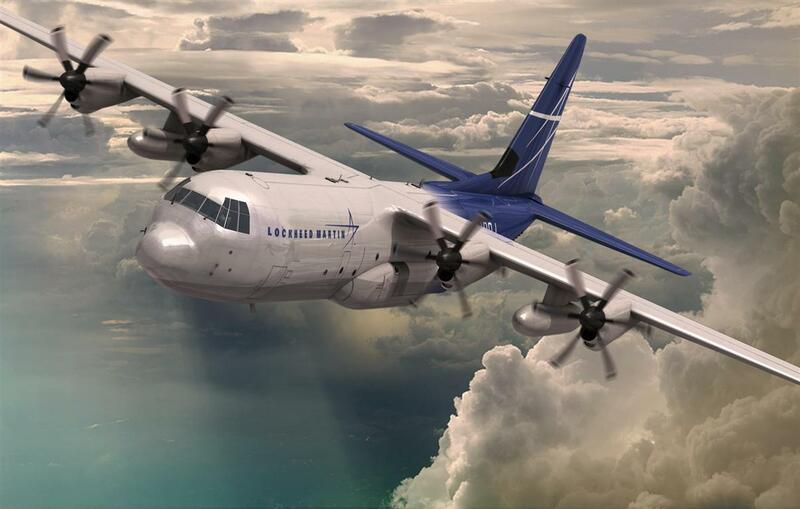 It was amazing to see the capabilities of C-130J and LM-100J. I went out to the Mad Max Party and was very disappointed. It was the first Secret party for me in a couple of years and it was a shock. There was no music and no alcohol in a hot outdoor lot. I understand there was a last minute problem with the permit that killed loud music but no music? The entertainment was lacking and a rain storm earlier may have deterred attendance but I don't think they missed anything. There were a few good costumes but I wasn't taking pictures. The reason I went turned out to be a delusion on my part. The bonfire, while pretty, really wasn't necessary in the heat. I did appreciate the fire performers though. June continues to be all about the fallen tree. Days have been spent cutting it up with the chain saw and trying to split the resulting logs but it has been a nightmare. The area has become a combat zone of wood, bugs and fungus. The tomato plants and peppers are doing well. This year I have Cherry, grape, yellow and purple tomatoes. I also have mini-sweet bell peppers, Ghost peppers and Carolina Reapers. The tobacco and cayenne peppers look very puny. Incredibles 2 was fun. It was too much like Mr. Mom to me and I don't like the old stereotype that men are helpless with babies but I enjoyed the move. This month is all about the tree that fell in my backyard. It was raining heavily with lightning and thunder when suddenly I heard the crash and the house trembled. I was sure it hit the house or at least the porch. Running out into the storm I could not see any damage. The next day however, I discovered a huge tree had fallen and filled my yard with debris and crushed the neighbor's fence. It was going to be a huge project to remove it. I borrowed a chain saw and began the arduous job of cutting it up. Westworld had been entertaining and confusing. I like the concepts but the mixed up time line is making it so hard to understand. Let's talk about it. Avengers: Infinity War was pretty weak. There were so many opportunities to beat Thanos besides the Time stone that I was not impressed. But it was entertaining. 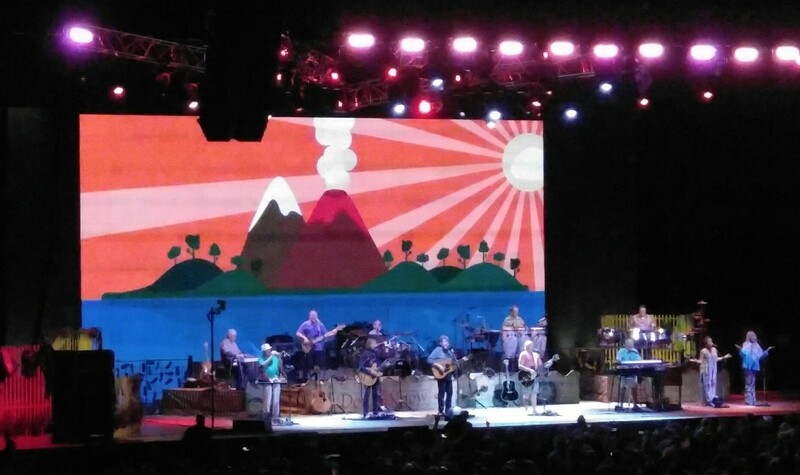 Of course the Jimmy Buffett I don't Know concert was fun. He always has such a joyous and relaxed attitude for his shows one cannot help but have a good time. He made jokes and invited the audience to sing along so everyone joined the spirit. I don't remember him covering other artists previously but he went out of his way this show to memorialize Greg Allman and Glenn Frey. He sang other covers but Southern Cross by CSN was particularly beautiful. (see Setlist). On the technical side, his use of a giant LED backdrop was amazing. It mostly displayed rolling waves but the slide shows and cartoons really added to the visuals. Caroline Jones was quite good too. My only disappointment was not having a friend share the experience. I heard good things about The Quiet Place, so I ventured out on a rainy day to watch it. It was very interesting how silent the audience was throughout the entire movie. It was quite an experience and very unusual for today's movies. My tomato, Habanero and sweet pepper plants are doing really well. Only three Ghost pepper plants sprouted but I still have hope for them. Surprisingly I have several heirloom yellow tomato plants and heirloom purple ones started as well. 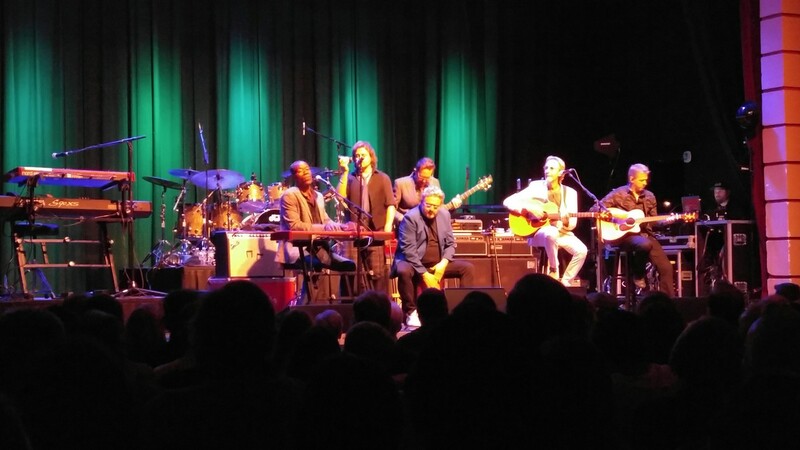 Mike and the Mechanics put on a good show at the Buckhead Theater but I really wasn't thrilled. Andrew Roachford put too much gospel into his singing, especially during “The Living Years,” and I didn't know or care there was a new album. Tim Howar on the other hand did an excellent job and I was thrilled with his versions of Genesis songs. It was a very much older audience and bizarrely the band didn't sell merchandise. I received a last minute invite to participate in the March for Our Lives and decided to support the cause. I wasn't expecting a huge crowd and was very surprised to see several people with signs on the MARTA train into downtown Atlanta. 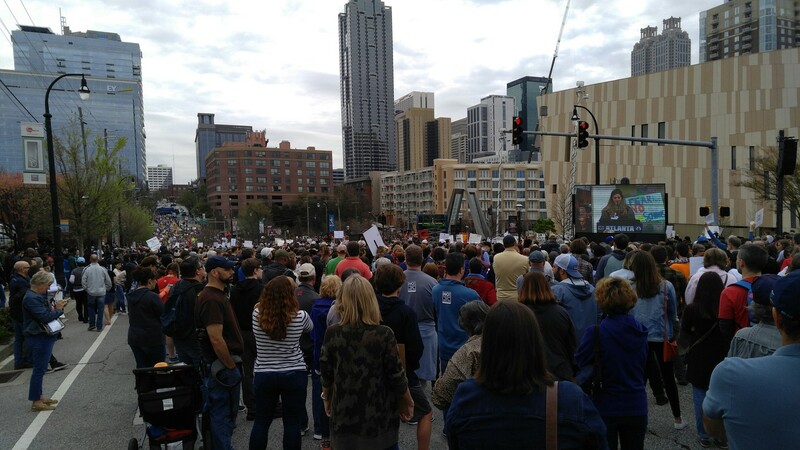 I was even more surprised when I couldn't get anywhere near the stage, at the Center for Civil and Human Rights, due to the huge turnout. I watched the speeches on a giant TV and admired the very creative protest signs. Eventually the march started and we paraded past CNN, Phillips Arena and Mercedes Benz stadium on our way to the capital building. There were ACLU observers, TV crews, hundreds of police and garbage trucks blocking the streets. It was fascinating to hear people start chanting but disappointingly none of the slogans really caught on. The news said 30K people participated. I started my tomatoes and peppers in starter trays. The tomatoes and Habaneros have already sprouted. I'm still waiting for the sweet peppers and Ghost Peppers. I also saw Annihilation and was confused as I'm sure the director wanted. I was really expecting it to look more like Avatar and that was disappointing. But the characters were interesting even if the storyline didn't make sense. They immediately have a 4 day memory loss upon entering but don't immediately return? That makes no sense. If no one returns why didn't the Army attach a rope to the next team and pull them out after one hour? Or maybe have a wired communication system if radios don't work? Most unscientific error - Playing random with DNA doesn't make flowers: It makes death. The plant people were very cool though. I saw Black Panther at the theater and the special effects were well done. Some of the acting was impressive. 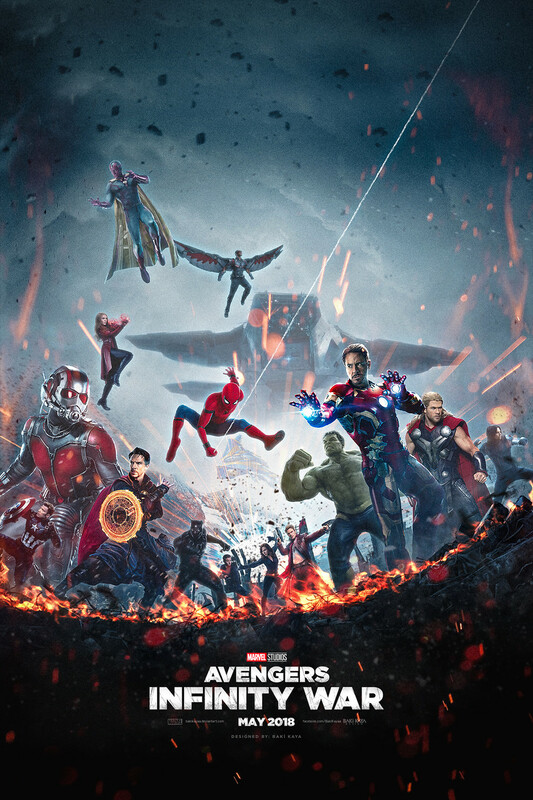 The plot was pretty basic for an introductory movie: The super hero had to fight to prove his worthiness. I'm not sure how to comment on the social sub-agenda plot without sounding racist so I'll not say anymore. But I'm sure that part had a major influence on it's box office return and popularity. Some RPI alums got together to watch RPI play Cornell at the Hurricane Grill in John's Creek. It was a fun night. The Cornell people are very friendly and the food was pretty good. Unfortunately RPI lost badly. The Great American Motorcycle Show at the Cobb Galleria was lame. Paying for parking was silly but I guess Suntrust Park forced that. The show was the same as every year with nothing of note. All the pro-gun and conservative agenda stuff has worn me down. I just want to see the bikes. This was my last visit. Could there be a worse commercial? 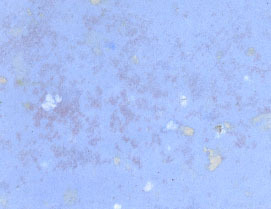 A person enters the bar confused and alone. A pretty girl talks to them and suggests a particular drink. They order it, to strike up a conversation with her, but the pretty girl disappears. Was she a total tease or did she just smile at them to sell her whiskey? Jim Bean - For Pathetic lonely people everywhere. That's not the whiskey group I want to be join. Though Mila Kunis is totally hot and would have been completely seduced too. I met up with my old college buddy Chris and a bunch of RPI Alumni at the Hurricane Grill in John's Creek. 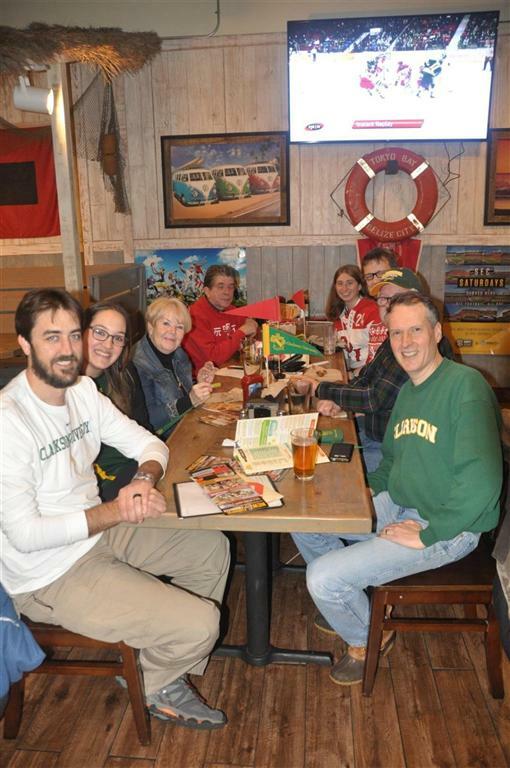 The RPI Alumni Chapter of Atlanta organized a meet up with Clarkson alumni to watch the hockey game. Clarkson beat us very badly but we still had a good time. I guess there were ten RPI folks to the twenty Clarkson people. That's Bill on the far left. He's done a great job organizing these events. We'll do it again next month with Cornell. At the same time I am happy to announce I just celebrated my 20th anniversary at Lockheed Martin. It has been an amazing experience. You can still visit the news archive: 2017, 2016, 2015, 2014, 2013, 2012, 2011, 2010, 2009, 2008, 2007, 2006, 2005, 2004, 2003, 2002, 2001, 2000, 1999, or 1998.